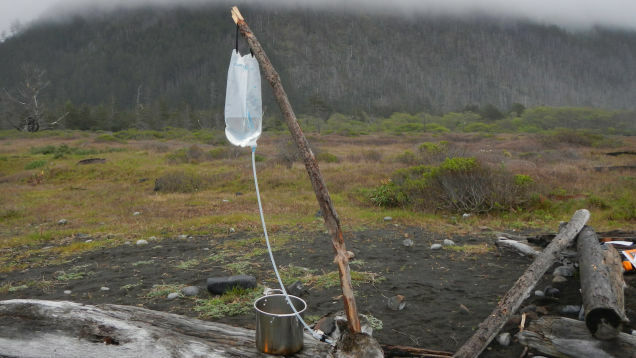 Cold nights, hot days—backpacking is hard work. Finding water, carrying all of your necessities, hiking with your possessions, having the right gear makes the entire endeavor more comfortable and easier to do. 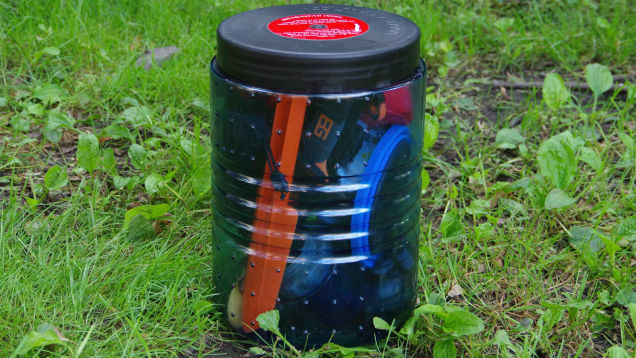 These are some of the most fully functional, multi-tasking pieces of camping gear and equipment to take with you on an extensive hike or camping trip. Check some of them out and share your favorites with your friends—make a week of it. One of the most important pieces you need when planning a long hike is a good backpack that is big enough for all of your gear, but lightweight enough carry comfortably for long periods. With top and side loading capacity, this exciting bag allows you to fit the most equipment and clothing for the size, the weight, and the price. This is great two-person tent has plenty of headroom and adequate access for gear. 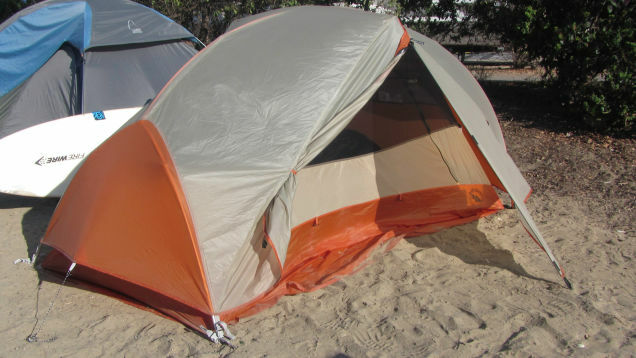 It is freestanding and strong enough to withstand fairly heavy wind, as well as comfortable for three seasons. A good night’s sleep is essential to maintain morale on a long trip. 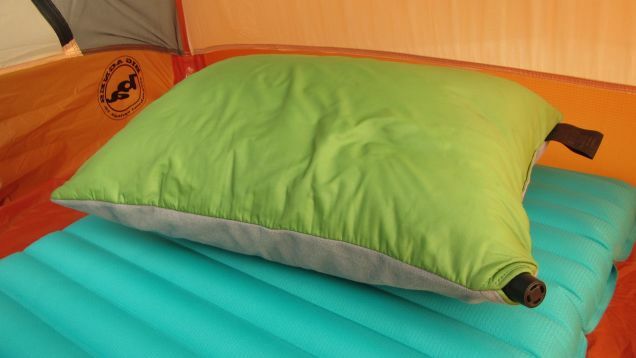 This sleeping pad packs to the size of a Nagolene and weighs a mere 19 ounces. The comfortable, regular sized pad is compact and light. 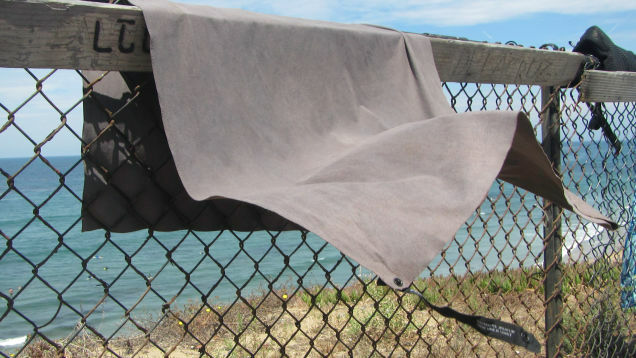 This is perhaps the last camping towel you will ever need. 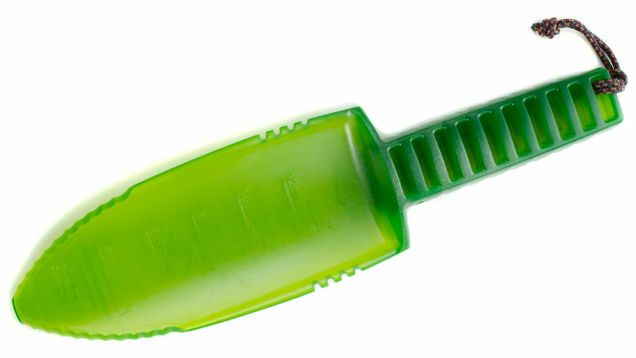 It is made of super-absorbent, lightweight material. What good is a sleeping bag if it isn’t comfortable enough to sleep in? This model has a breathable, waterproof exterior to keep its occupant comfortable and dry. 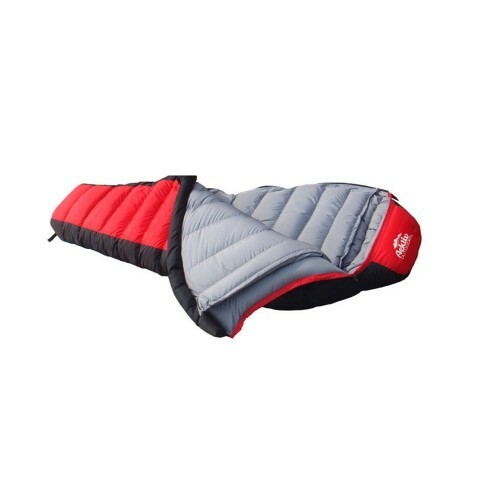 It has extra room at the bottom for restless feet and extra padding at the top for increased warmth and comfort. This pillow provides 100-percent of your head resting needs. 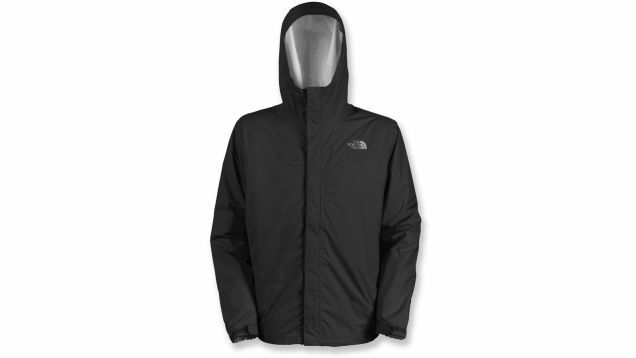 The exterior is made of a 100-percent nylon front and a 100-percent polyester micro fiber back. 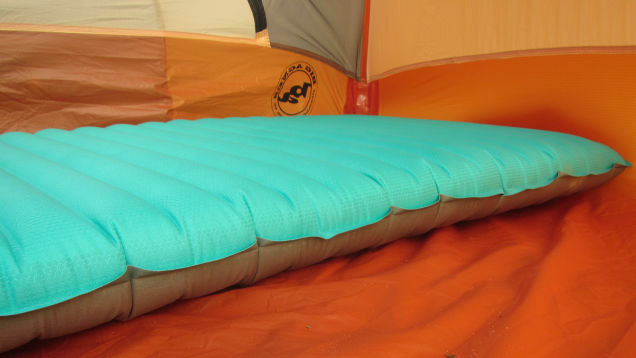 The interior consists of 100-percent polyester filling and a 100-percent PVC bladder. 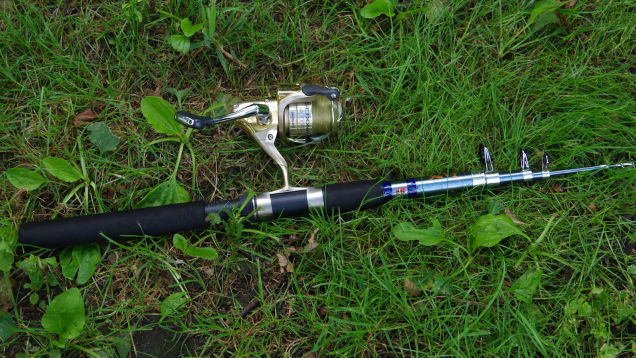 For a versatile combination that is lightweight, compact, and yet has adequate extension, this is the obvious choice. 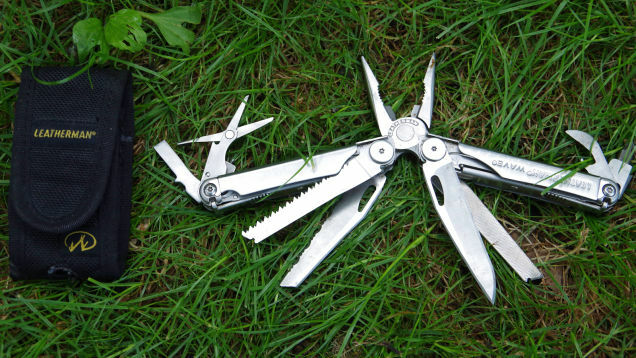 A good multitool is every camper and hiker’s best friend. 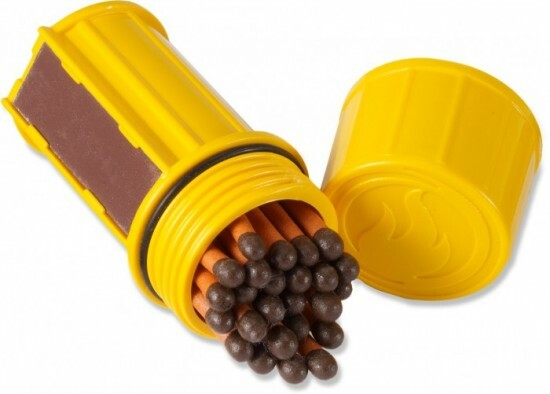 Naturally compact, they perform a multitude of functions and are perfect for everyday carry in your car or even a purse. Anywhere you are, if there is a source of technically “fresh” water–as opposed to salt water–no matter how dirty it is, you can still drink safe, pure water. 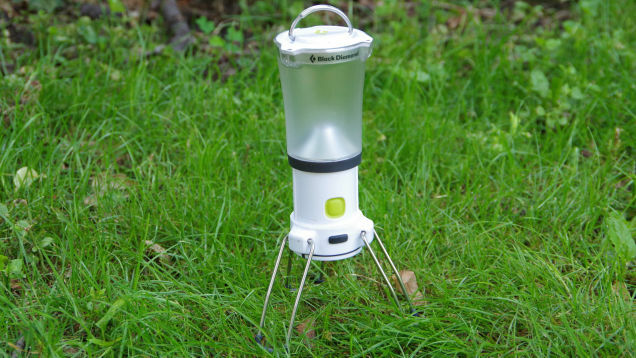 Sometimes you want a consistent source of illumination at your campsite. Perfect as an interior or exterior light source, this lantern has adjustable legs to be free-standing but it can also be hung. 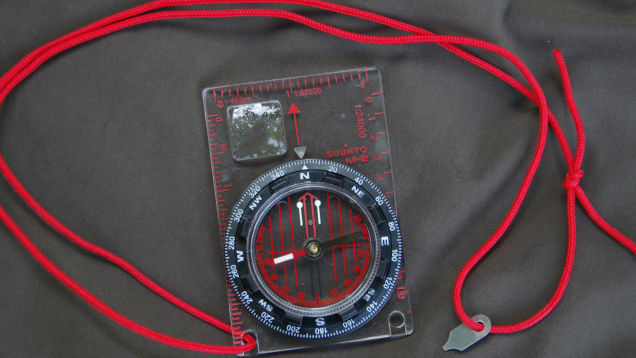 A compass is a typical piece of camping gear and a good option to pack, especially when venturing where GPS can not follow. Some are definitely more user-friendly than others. 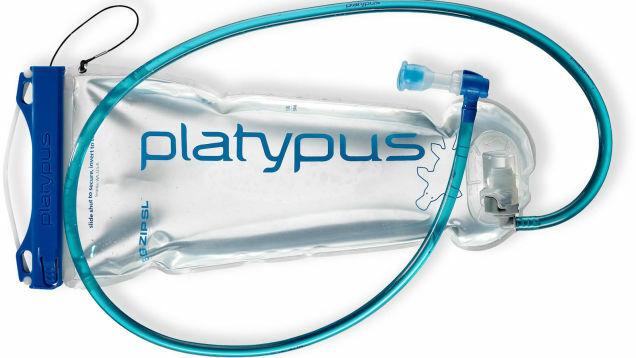 Whether backpacking through the wilderness or hiking up a mountain, it is important to remain hydrated. Rather than carry bottled water, which can get spilled–or at least take a few extra moments when your attention should be focused on the journey ahead–consider packing a hydration pouch. Stepping on the waste of wildlife is gross; stepping on human waste is worse. 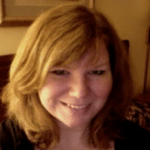 Although it is a natural function of the human body–and, just because you’re in the woods doesn’t mean that need stops–it shouldn’t just be left out in the open. 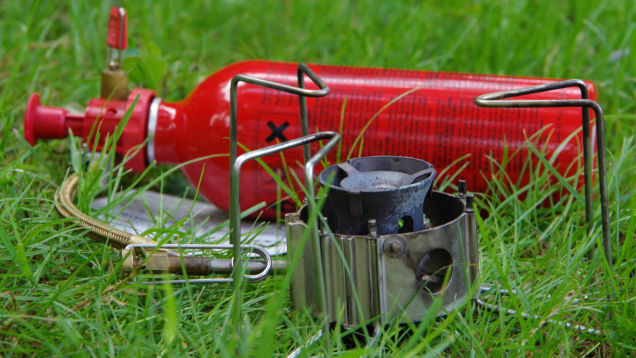 A liquid gas stove is the most versatile option for cooking on the trail. 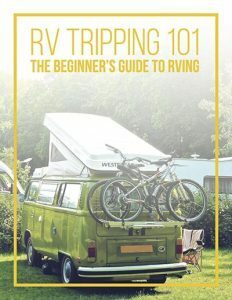 It is capable of burning kerosene, white gas, and unleaded, which is good because there is little less discouraging than discovering that the stove you bought is incompatible with the fuel you brought. A good multitool will only get you so far out in the wilderness. 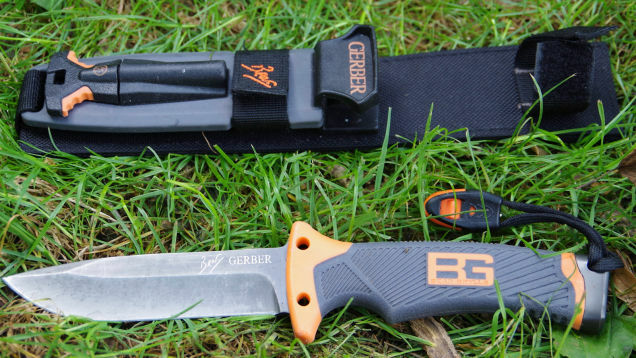 It is always advisable to also pack a good knife and this little blade has it all. 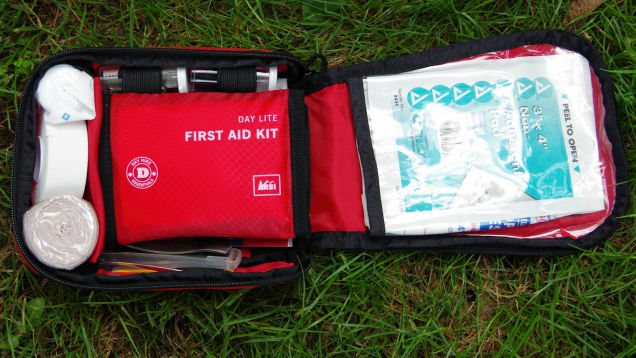 “Be Prepared” is the motto of the Boy Scouts of America, and when it comes to safety, you can never be too prepared. Although–with a bit of planning and effort–you can assemble your own, this is more organized and has pretty much everything you need in one place. It’s windy. It’s rainy. You really want a fire, but your normally handy lighter just won’t work in these conditions. That’s when stormproof matches come to the rescue. 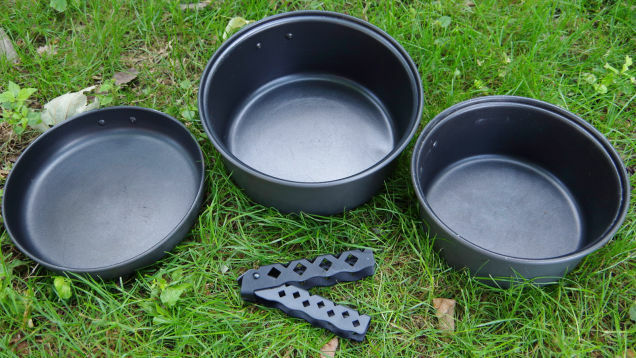 When hiking or camping you could take your kitchen cookware, but why would you? It is typically too heavy to tote for long distances and you probably don’t want your good pans getting dinged on the trail. Although to some people, coffee on the trail is more of a luxury, to others it is a morning lifesaver. Even a luxury has its place when a few creature comforts can provide the morale boost to continue a long hike. 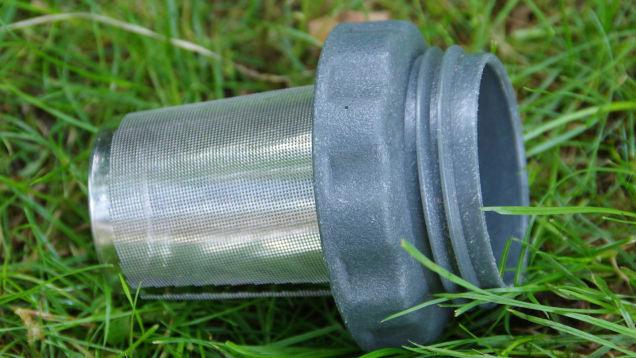 Most camping trips and hikes don’t require this item. However, if you are setting up camp in a wilderness where bears are indigenous, you will definitely want to use one of these. Also, some national parks and forests require that you keep your food and other “good” smelling belongings secured. 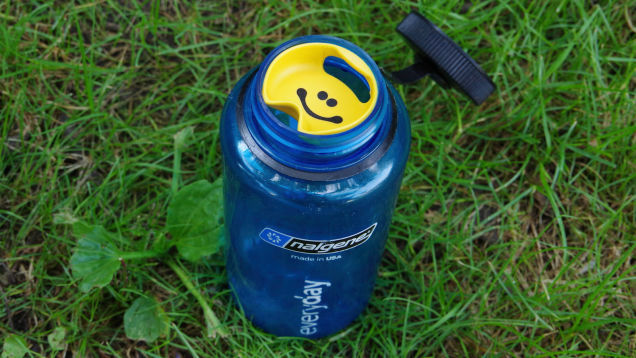 Rather than lugging a bunch of commercially produced plastic-bottled waters–which leech chemicals from the plastic into water when warm–bring one fantastic bottle for all of your beverages. 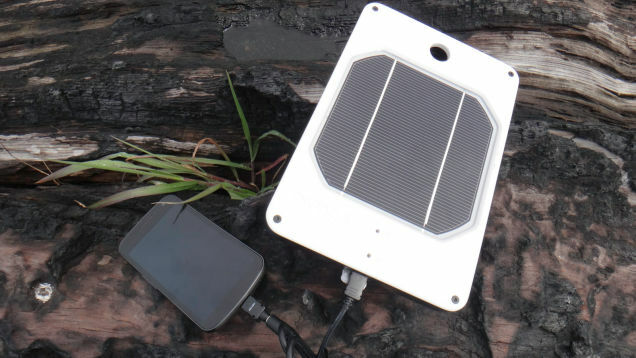 Using solar energy to power your electrical equipment is a good option when you are camping and regular power sources aren’t readily available. Although it charges most quickly with direct sunlight, it can also be charged with indirect light, and even at home from any USB power source. 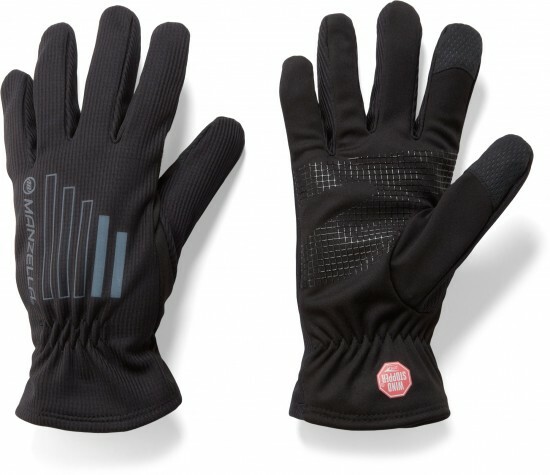 Whether to protect your hands from the cold or to keep them from sustaining injuries when cutting firewood or hiking through briars, you should pack gloves when camping or backpacking. It is essential, though, that you have ones that are more of a help than a hinderance. 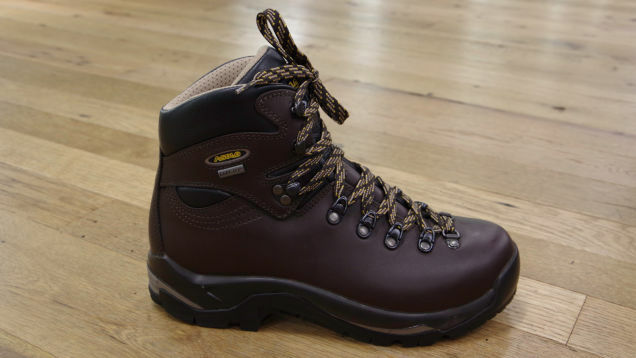 When hiking, perhaps the most important thing to keeping your morale high is good, sturdy, comfortable footwear. Wet feet can cause discomfort and even disease. Footwear that rubs is bound to cause blisters within a few miles. 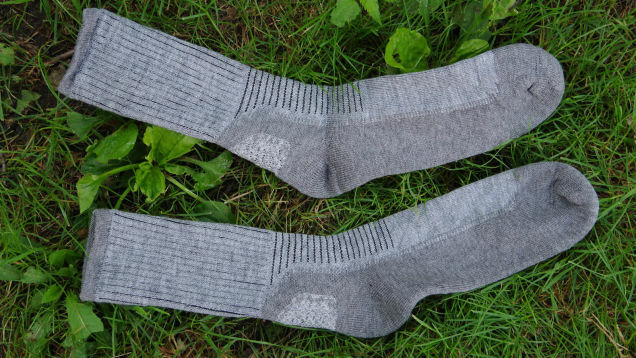 Along with sturdy boots, good socks are a hiking must-have. Made from an olefin/acrylic blend, these socks keep you on the trail–in comfort–longer. In some locations, the weather and temperatures fluctuate throughout the day. 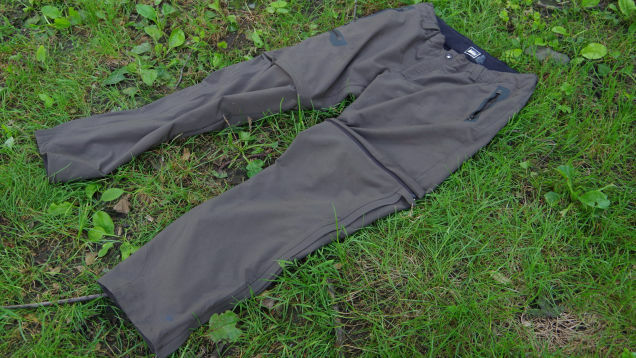 If you are planning an all day–or several day–hike, convertible pants may be the most convenient way to go. In the morning, the temperatures may be cool and require long pants. As the sun rises overhead, the temperatures can soar and you may wish you had shorts. With convertible pants, this is easily resolved. Just unzip the lower portion and resume your hike in shorts. When the evening falls and the temperature dips, just zip them back on. 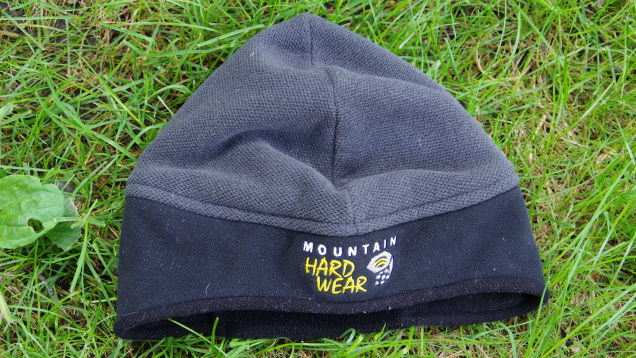 In cooler temperatures, it is almost as important to protect your head as it is your feet to avoid losing precious body heat. This revolutionary design is thin and lightweight, so it is easy to pack in a small space, but it gets the job done in sub-zero temperatures. Experts suggest that the best way to ensure that you stay warm is to dress in layers. This allows you to add and remove clothing as needed in order to stay comfortable. The wrong choice in a base-layer, however, can cause you to sweat and then chill, as the layer closest to your body remains wet. For long treks in questionable or unpredictable weather, a good rain jacket could be a lifesaver. Even if you don’t end up using it, it’s a smart decision to pack one just in case and this is a serious rain jacket. 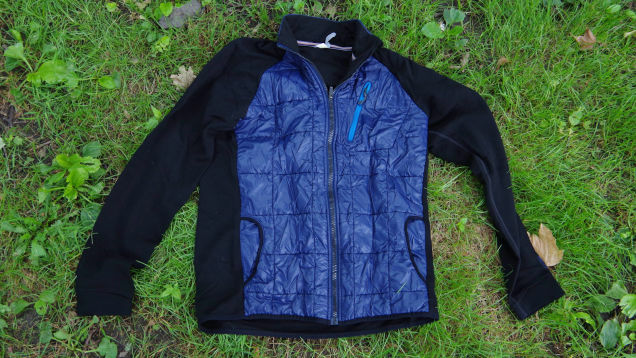 This is a great additional layer to wear over the Smartwool Base-Layer on cool days. 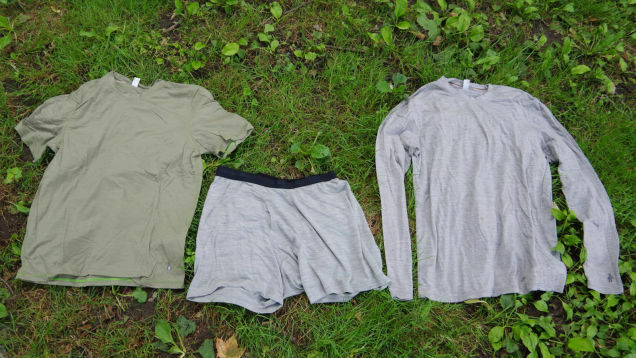 As revolutionary as the underclothing, this is also fairly lightweight for long-term comfort. 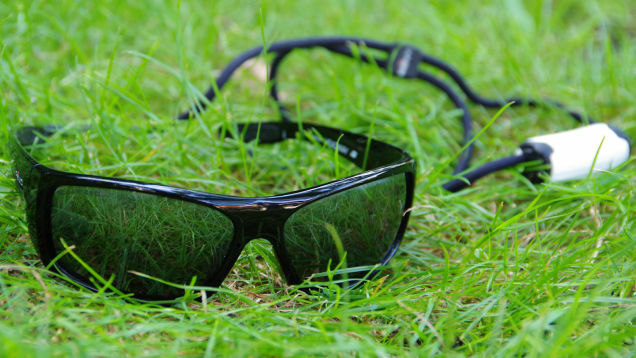 Wearing sunglasses while hiking minimizes the glare when you’re walking toward the sun, reducing the likelihood of debilitating–or at least inconvenient–headaches. It is even more important where the glare is reflected and intensified by water or snow. 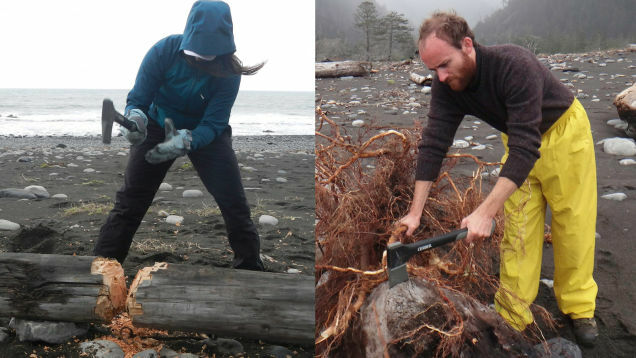 Although this isn’t necessary for a typical day-hike, it is extremely helpful for extended backpacking trips and camping where pre-cut firewood isn’t readily available. 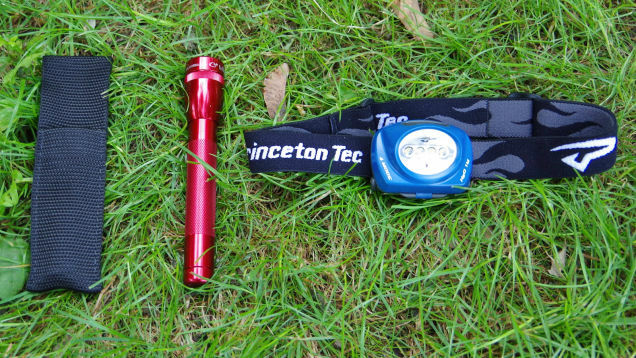 Everyone should own at least one flashlight; but when you are camping or backpacking, you should pack more than one. You don’t want to be in the dark and discover that your only source of illumination has failed. Make sure to wear sturdy breathable footwear and adequate layers. 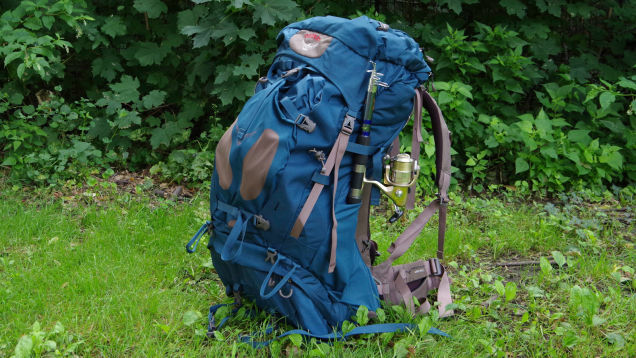 Remember to plan for all contingencies and bring the necessary camping gear, but keep your pack light enough to carry. As you can see, with the proper backpacking gear even the least vetted hiker can make a lengthy, complicated trip. Please share with any friends or family members who camp or hike regularly, or even those who merely have interest in survival supplies for the impending zombie apocalypse.